 and also the chance to meet with UK Export Finance to discuss financing your exports. South East Asia is a region where economic growth and development is expected to exceed the global average for the foreseeable future. 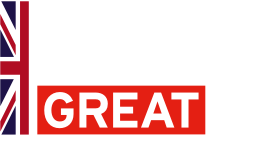 With a wealth of natural resources, low-cost skilled labour, and a regional Free Trade Agreement, the great diversity of markets and opportunities are attractive across a wide range of sectors.